Willow Scarlett: Free stories are awesome! 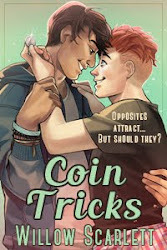 In case anyone doesn't know about it yet, there is a MM romance group on Goodreads which hosts an annual free story event. Readers submit picture prompts, writers write amazing stories, and then they're all uploaded free! Here are the stories on the group page, or if you're not a member of the group you can see them all on Goodreads here, or download them directly from the MM Romance Group site. I really love this event. I love that it's free: I can feel that every story I read was written simply out of joy at storytelling, and a need to share stories with others. I love that all the stories are treated equally, regardless of the experience of the writer. I love finding new writers to enjoy in the future. If you're interested in the stories I have personally read, you can see them all here. Nowhere near as many as I would like to have read - I am actually an astoundingly slow reader! But when I do get to finish a story, I enjoy it :) For a beautiful week there, before real life took over again, I was able to read every story as it came out. That was an incredible experience! The Case of the Insufferable Slave is a slavefic, so it's not everyone's cup of tea. But it's also a stunningly well-written hardboiled detective story, with astounding control of language. It was very difficult to put this story down so I could go to work, let me tell you! 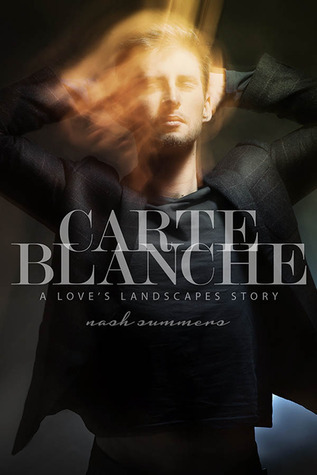 Carte Blanche is a slow-building sweet story of a recluse falling for his friendly neighbor. The characterization in this story is just divine. Everyone is lovable and believable. I could quite easily read more about this pair, and I'm certainly interested in reading more by this writer! 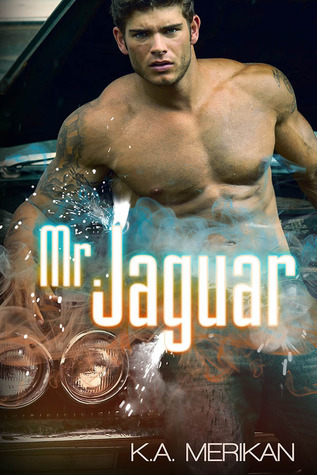 Mr. Jaguar is an enemies-to-lovers novella about a down-on-his-luck mechanic being dragged into richness by the school nerd he used to bully. 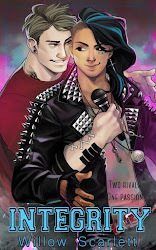 The main selling point for me is the angst of the jock character. His shame at the start of the book is hearbreaking and perfectly described. By the way, if you have any reading recommendations, I'd love to hear them! I'm spoiled for riches with this event and have no idea which story to read next!